Mono and Stereo High-End Audio Magazine: The Rite of Spring! 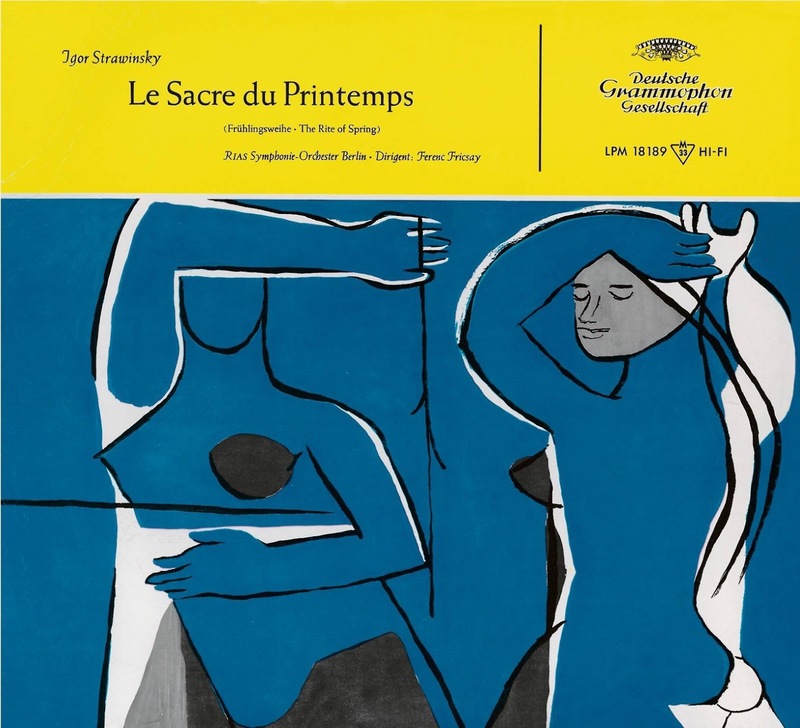 Stravinsky is still best known for the revolutionary primitivism of his ballet score “The Rite of Spring” (1913), one of the most staggeringly original works of art ever created. It rewrote the orchestra rule-book and made rhythm its principle motivating force.